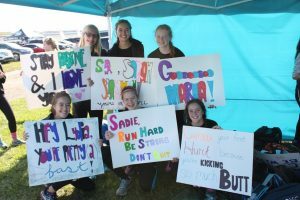 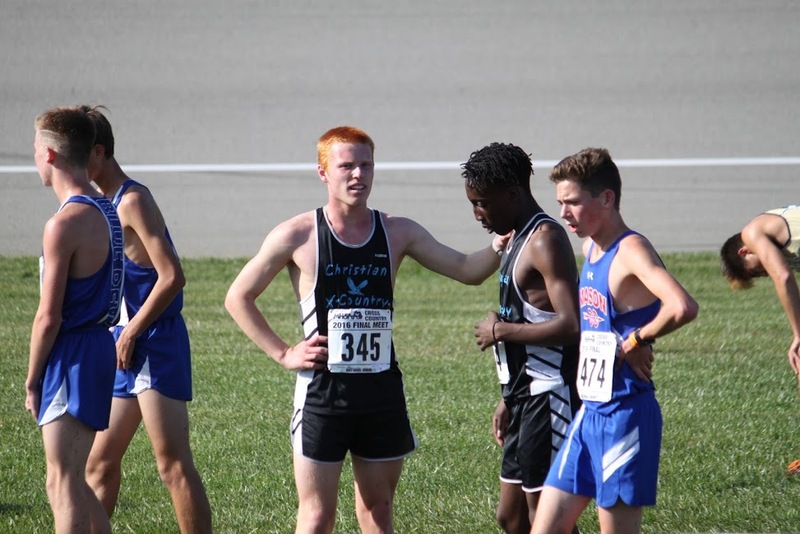 Information and applications for the 2019 Eagles Running Camp are now on the Cross Country Camp page. 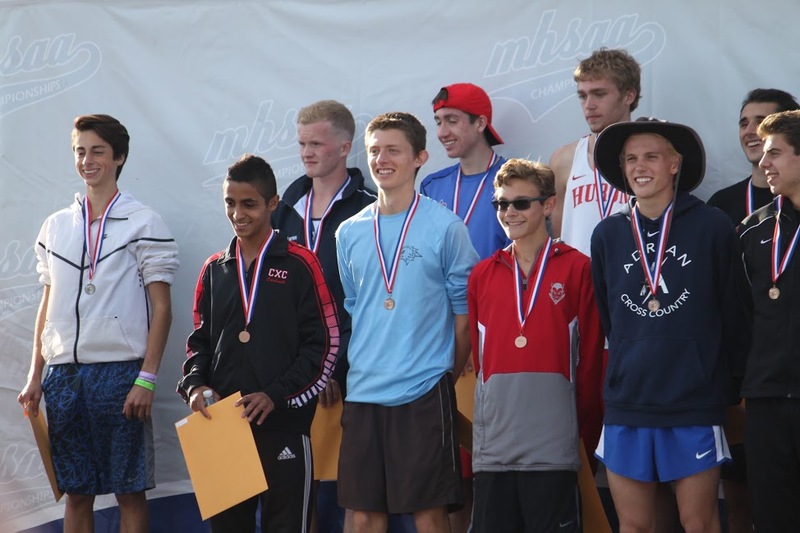 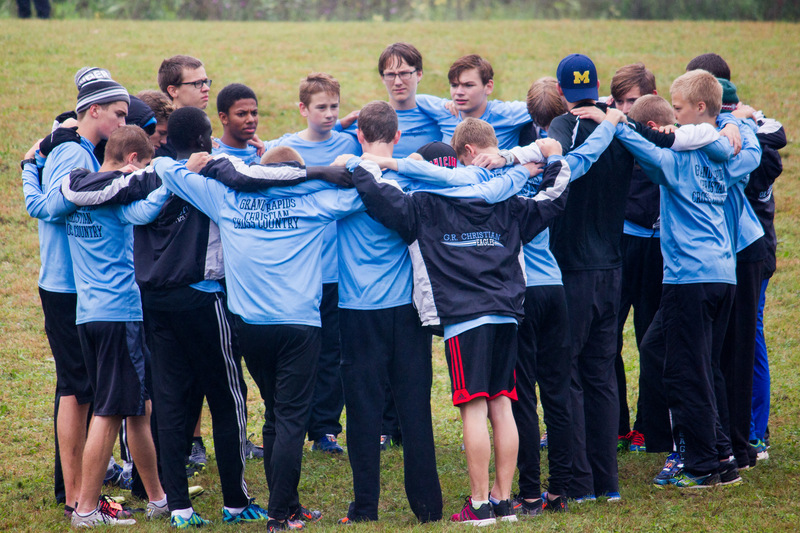 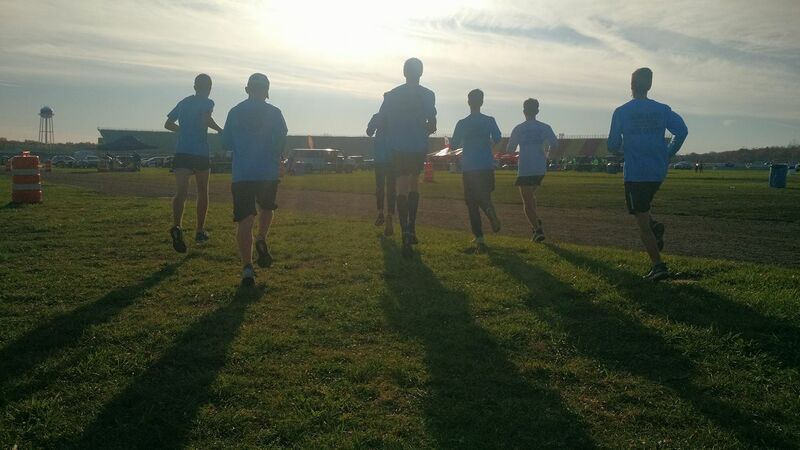 Grand Rapids Christian Cross Country is a no tryout all athletes run team that has had great success since the beginning of the program, and we are ready for another great season of Eagles Cross Country this year! 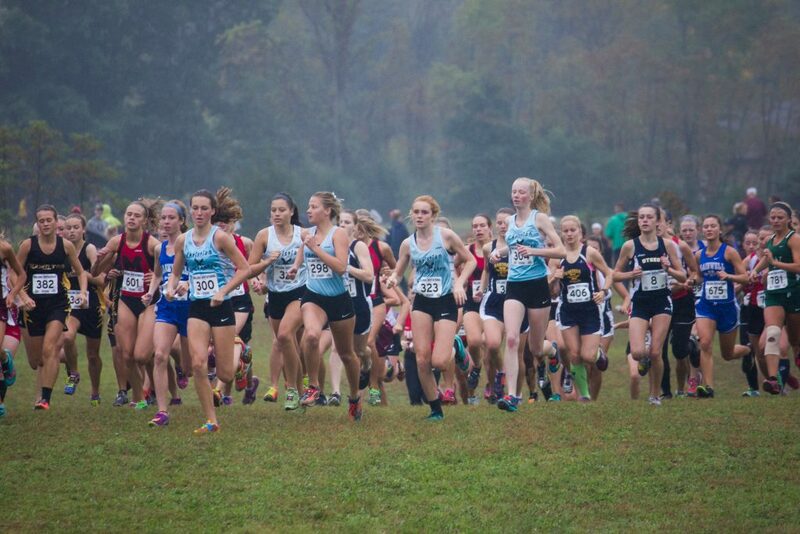 Middle School Race schedule can be found on the Races page. 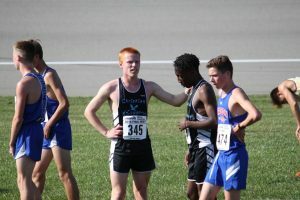 Results of the meets can also be found on the current schedule page – simply scroll to the season and meet. 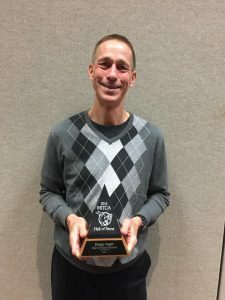 Head Coach Doug Jager inducted into the MITCA Hall of Fame in 2016. 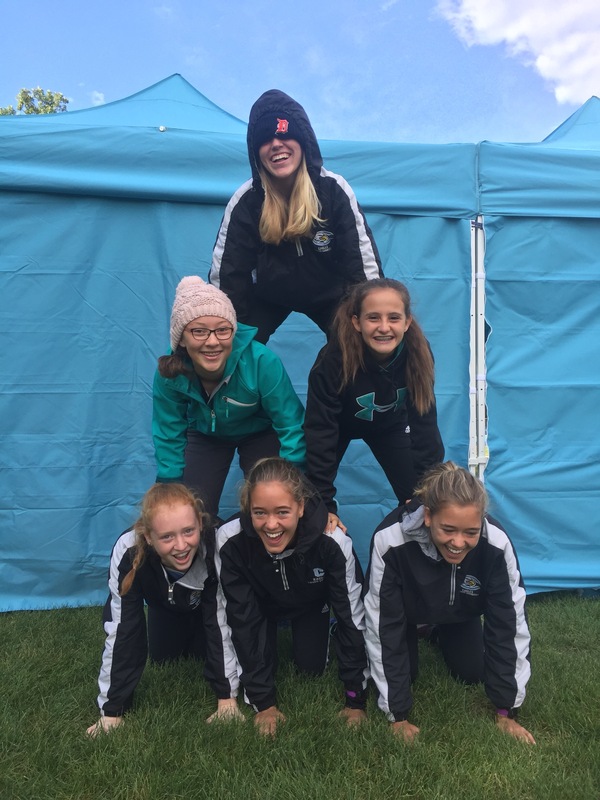 Cross country at Grand Rapids Christian High is run by a few amazing coaches that motivate, organize and work to create the fantastic program the school has. 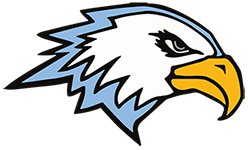 To meet and learn more about these coaches click the link below.